Wow, my respects for you! They're all looking great and I love the colors you use! Thank you everyone. :) I will make more when the mood strikes me. One day I'll post my avatars (though all of those were made under NarutoForums guidelines for avatars--which makes them usually 125x125 or 150x150). I added some more Part 1 scenes and added the smile from chapter 633. 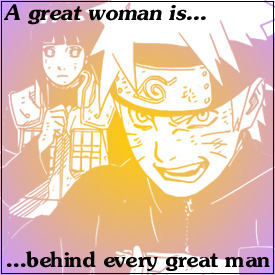 Minor changes, though changing the bottom to "Uzumaki Naruto & Hyuuga Hinata" is the most obvious one. 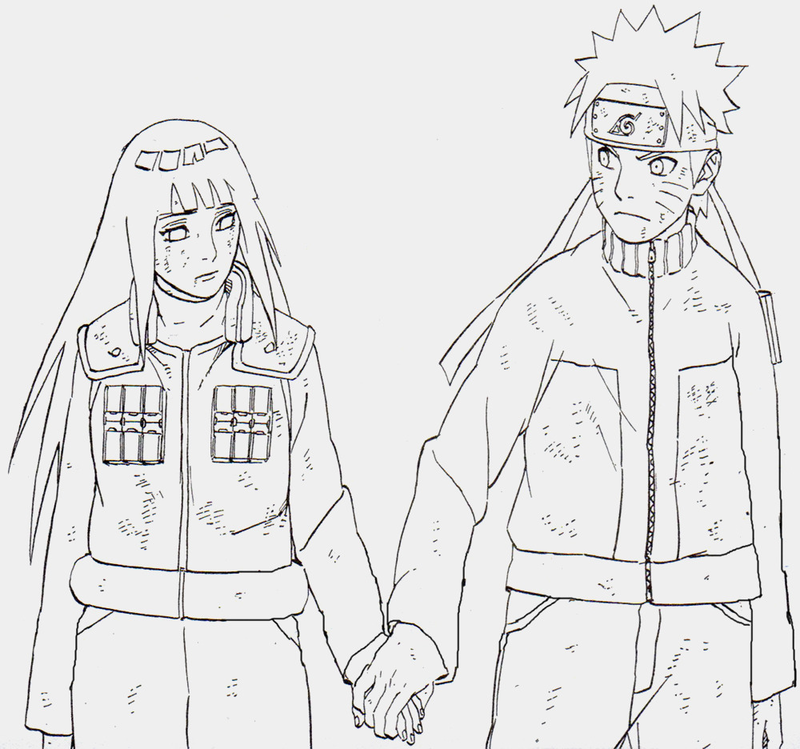 I use this as the header for NaruHina Focus right now. The full size version was posted here.